Modern macramé wall hangings add a layer of texture and boho feel to any space. All pieces are made in-house using a variety of natural, upcycled and found materials. Ready to ship items are available online, however I also offer a bespoke commission service, please get in touch to discuss. 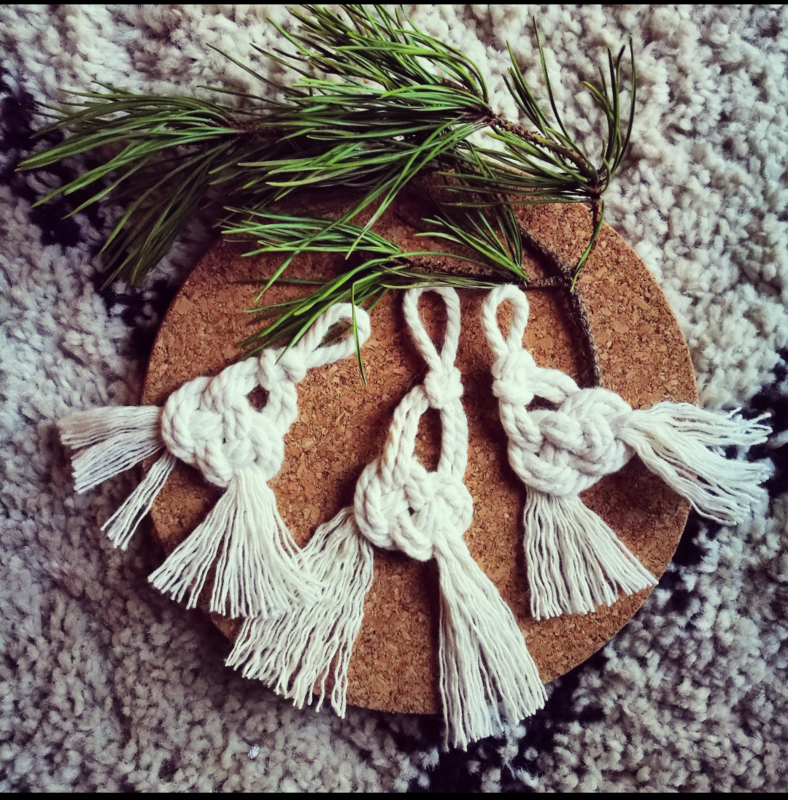 If you would like to learn macramé, I also offer workshops, check the event page for up coming sessions. To host a workshop send a message to discuss options.